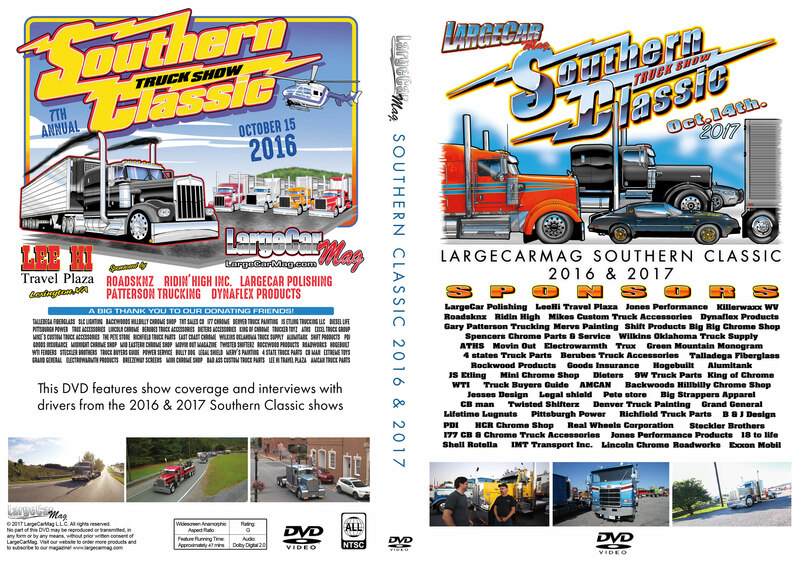 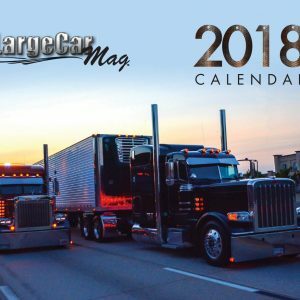 This DVD features show coverage from the 2016 and 2017 LCM Southern Classic Truck Shows. 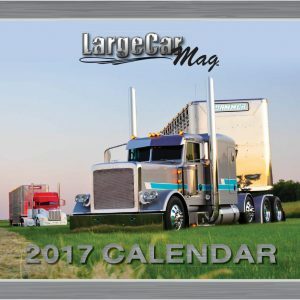 This DVD features show coverage from the 2016 and 2017 LCM Southern Classic Truck Shows. 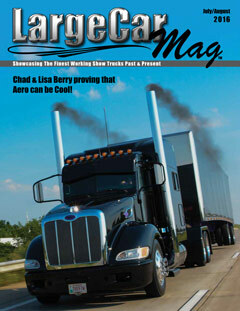 The DVD includes show coverage, aerial footage, and interviews! 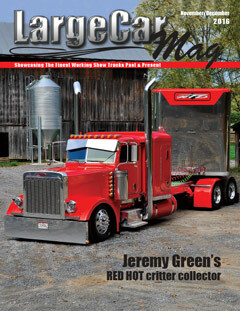 Great stocking stuffer for the LCM fans in your family.